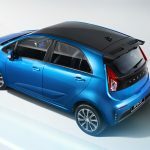 February 1, 2019 Chris WeeLeave a Comment on Proton Releases Official Photos Of Facelifted Iriz! 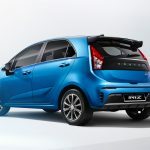 The first official photos of the facelifted Proton Iriz, PROTON’s award winning B-segment hatchback, have been released. 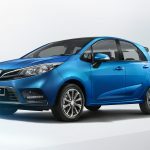 Set to be launched later this year, the Iriz is the first model in the Company’s current range to be given a facelift since the collaboration with Geely was announced. 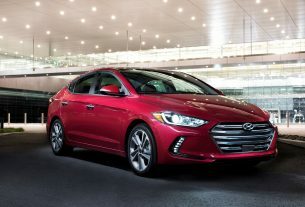 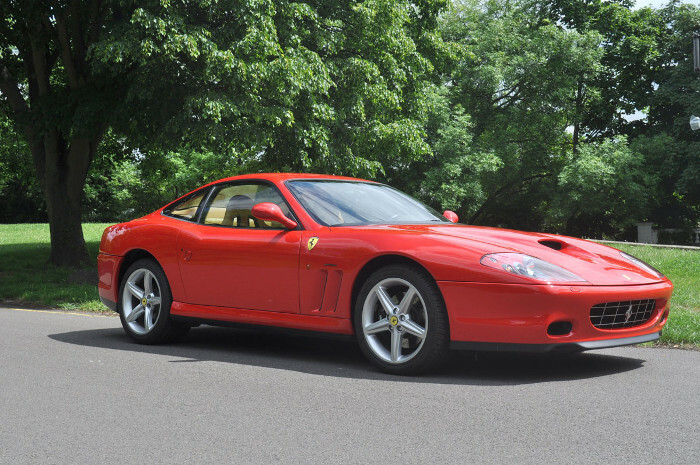 The new exterior lines are designed to portray connectivity with a sporty look as well as to build visual links with other models by using design elements that are common between them. 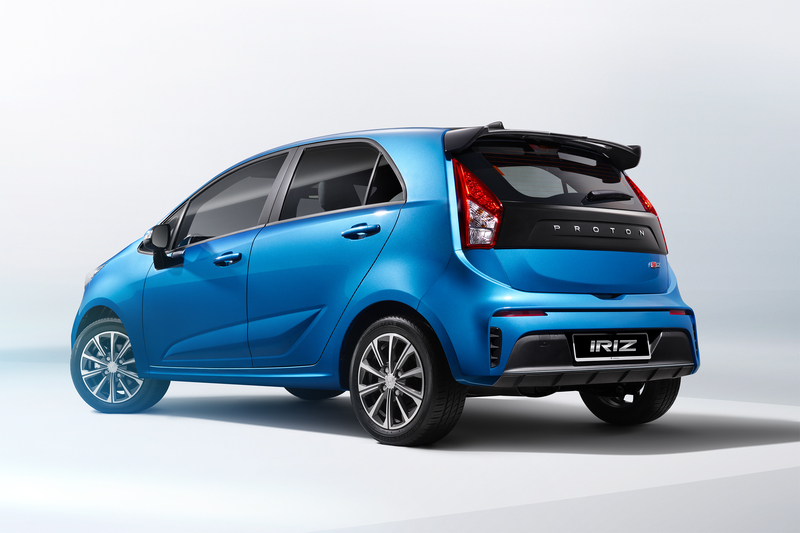 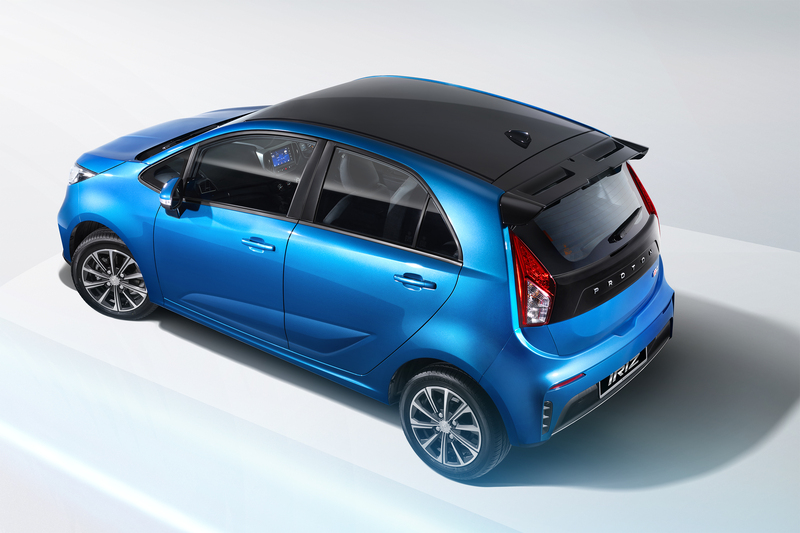 The front of the Iriz features new slim headlights that are integrated with a prominent grille garnish, which in turn has a shape inspired by the “Ethereal Bow” that made its debut on the Proton X70. 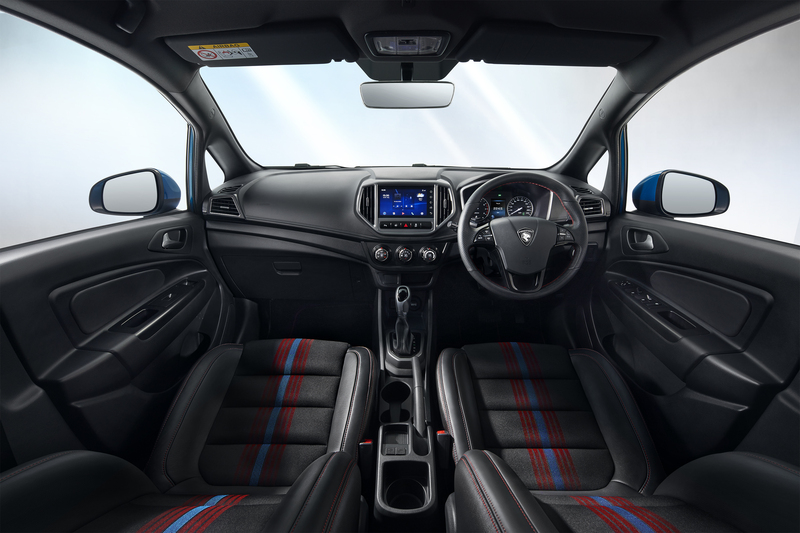 The radiator grille meanwhile features the “Infinite Weave” pattern sculpted into its design and is topped by a trademark Proton logo. 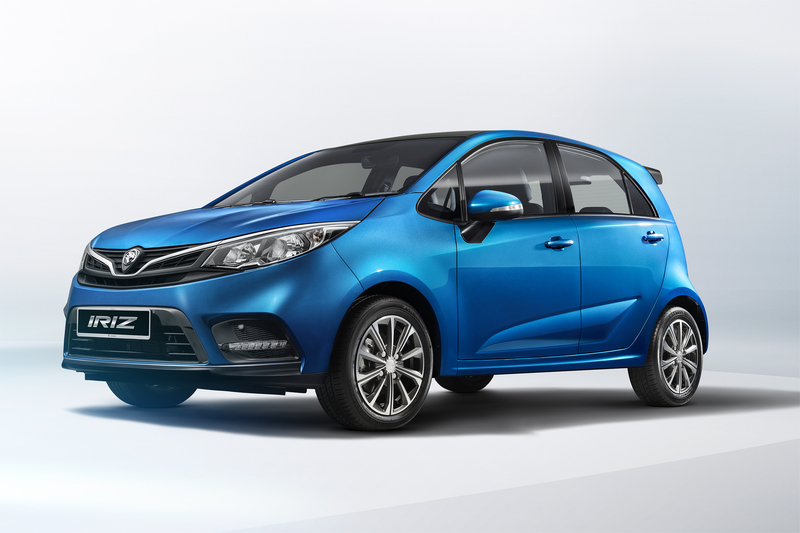 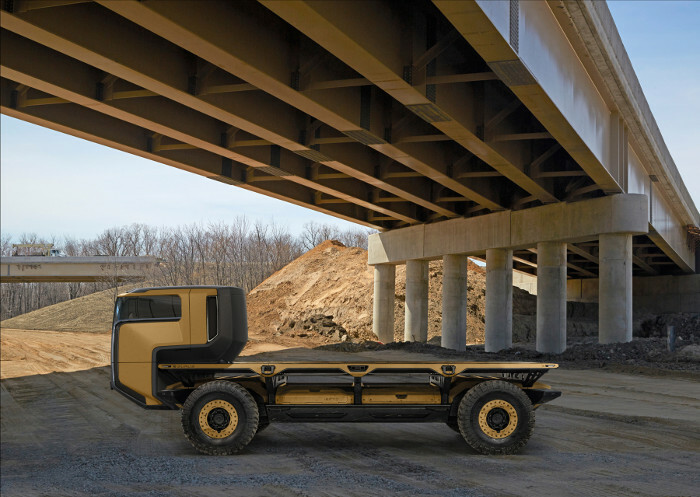 The bold new front bumper features a new lower radiator grille shape as well as sleek LED daytime running lights (DRL) adding a sophisticated touch to the overall design.